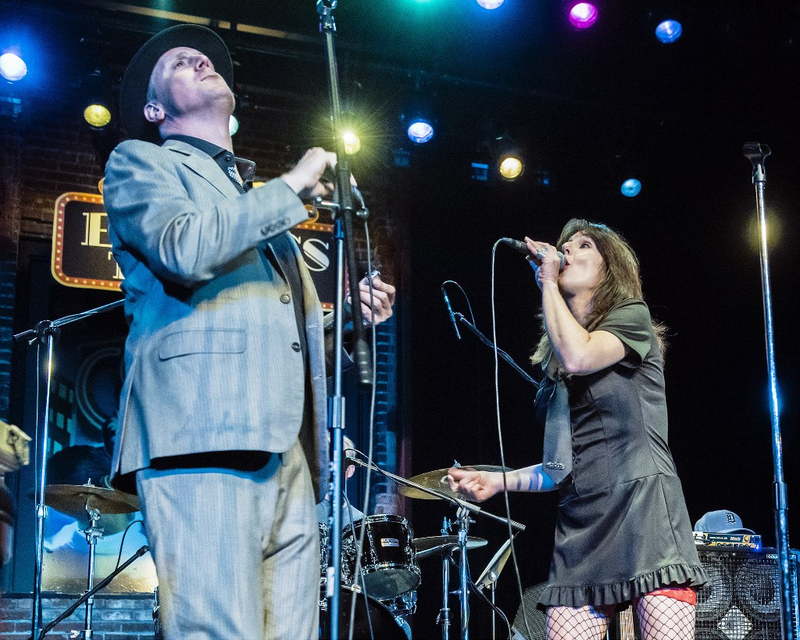 San Francisco CA (September 11 2018) - Now on their third CD with the last one setting the charts on fire the dynamic duo of Cathy Lemons (vocals) and Phil Berkowitz (blues harp) take the band on the road again this fall. Starting out in Gulf Breeze Florida and winding their way up to Lutherville Maryland the band now has fourteen show dates along the way. This will be the sixth tour for the band and this year the band will include Matt Kelly on guitar, Andrew Gutterman on drums, and Augie Joachim on bass. 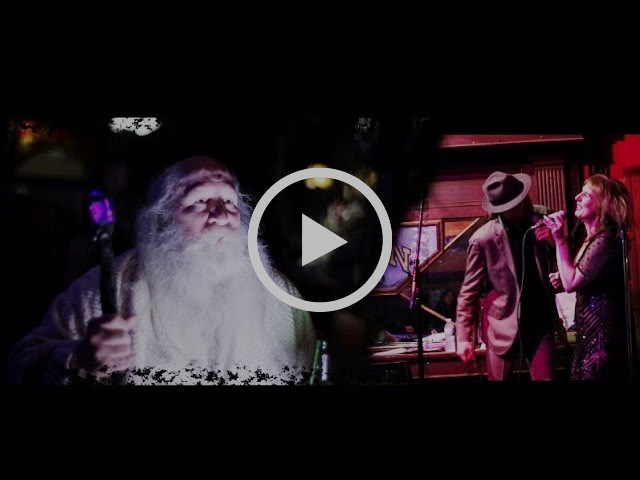 Immediately after release "Blind Spot" moved to number 9 on Living Blues Magazine's Chart while also moving into Roots Music Report’s Top 50 Blues Album Chart and staying there for 18 weeks with 4 weeks inside the top 10. Additionally, "Blind Spot" scored extremely well on RMR's Contemporary Blues Album Chart as it was on there for 19 weeks with 13 weeks of those weeks within the top 10. 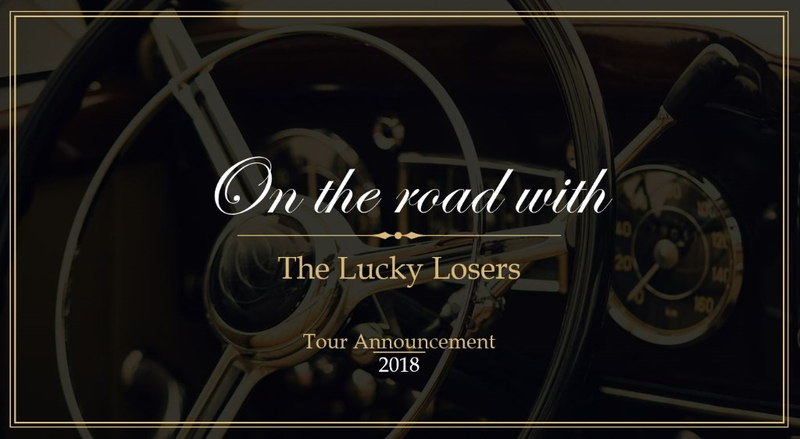 Along with that The Lucky Losers (the band) was nominated by the Independent Blues Awards in three categories: “Best Blues/Soul Artist of 2018,” “Best Blues/Soul Album of 2018,” and “Best Blues/Soul/R&B Song of 2018”. Copyright © 2018 John in Houston PR LLC, All rights reserved. All trademarks, symbols, photographs are property of their respective owners.